Check out a fantastic film by Director Johnathan Hillcoat and Shot by DOP Bradford Young on Lensworks Rentals Todd AO anamorphic lenses.. Check out this beautiful film shot by Director Floyd Russ on our TLS K35s for Tobacco Free Florida!!! A documentary short about low income citizens in rural Florida who struggle with smoking related loss and addiction. Christy, Eric and Geremy have smoked since their early teens and lost loved ones yet they continue to spend up to 25% of their income on cigarettes. Each have their reasons to quit...but can't. Filmed in Hardee, Madison and Palatka, Florida. New Music Video for Muse "Thought Contagion" Shot on Lensworks Rentals MERU Anamorphic lenses! Check out this unbelievable music video shot for MUSE by DP Todd Banhazl using the MERU anamorphic 50, 90 and a 1.4x extender.. we think the results speak for themselves!!! Meru Anamorphic Vs. Cooke Anamorphic Test.. see the real differences! Check out this quick test comparing our new Meru Anamorphic lenses versus the Cooke Anamorphic/i lenses..
Meru Anamorphic 50mm T2.3 weight: 5lbs length: 6.5" Close Focus 2'4"
Meru Anamorphic 75mm T3 weight: 5lbs length: 7" Close Focus 2'2"
Cooke Anamorphic 50mm T2.3 weight: 8.5lbs length: 8.5" Close Focus 2'9"
Cooke Anamorphic 100mm T2.3 weight: 7lbs length: 8" Close Focus 3'9"
have a look the flare, sharpness and distortion characteristics! 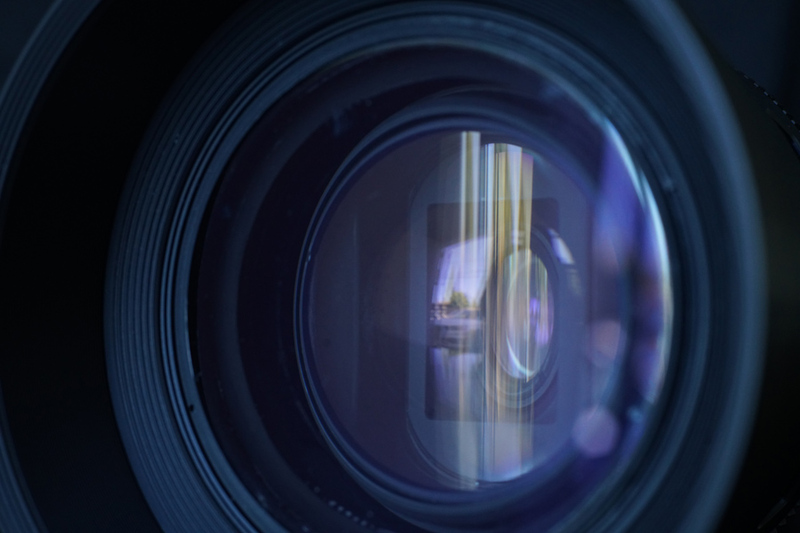 DP Paul Theodoroff shot this short PSA/DOC on our Dyaliscope Anamorphic lenses. We think the results speaks for itself, powerful thought provoking images full of feeling and emotion. Fantastic work !!! 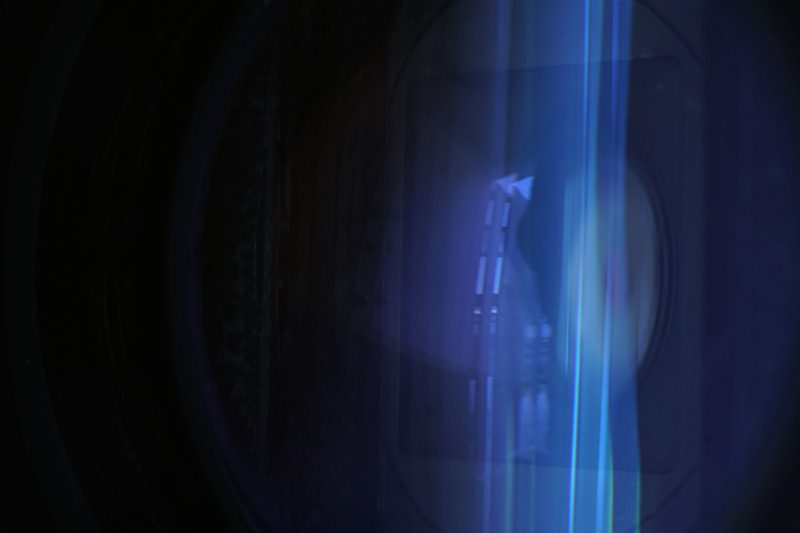 Some DPs and Directors think Kowa Anamorphic lenses are not very good.. In some circumstances, I agree.. but I also think that used properly, understanding their limitations and strengths, they can produce amazing footage. In this BMW spec spot Director @chrisleclerc and DP @matthewrivera have Definitely produced some of that amazing footage ! Hats off guys to a beautiful piece of work! Lensworks Rentals Exciting Newest Inventory Addition!!! An Exclusive item with a new optical formula available ONLY at Lensworks Rentals in Los Angeles, CA! A first in todays cinema lens market, a Complete Modern Rehousing using Vintage Anamorphic and Spherical Glass! The lenses feature smooth modern cam follower mechanics, with low geometric distortion , beautiful out of focus bokeh and the classic anamorphic look! Weight And Size Savings over other modern anamorphic lenses with the new mechanics.. Light, small, amazing image quality! This is a particularly interesting music video shot by Martim Vian for St. Lucia. This was shot on an Alexa mini with our Todd AO anamorphics and a 10-1 Anamorphic Zoom. A lot of talented compositing and interesting work in this video! This absolutely stunning music video was shot by DP Kate Arizmendi on our Kowa Anamorphic lens set 40/50/75/100/200 and the Alexa Mini Camera. Also the Dyaliscope 40mm Anamorphic was used for some of the wider shots in this shoot. A real stunning look at what can be done with Anamorphic glass! Check out this beautful shot shot by DP Kate Arizmendi on our TLS kowa cine prominar rehoused set of lenses. Congratulations on a fantastic film! The primes are all shot at T2.0 and the zoom at T2.8. The shots are meant to emphasize how the lenses handle colors, highlights sharpness and display bokeh. We hope this will give you a good idea of what the lenses can do. Check out this gorgeous short film made by DP Andrew Ellis for Alicia Keys, Let Me In, a beautiful film about people fleeing conflict and disaster! Dyaliscope Anamorphic lenses.. We now have a set of 3. These lenses have a very similar anamorphosis to the kowa. a cemented tripet front element. The lenses all have excellent contrast and a very unique flare and color palette. they are made with cooke and kinoptik primes, beautiful images. the 50mm has an uncoated front element. A nice test shot recently on the new ALEXA mini with the 4:3 anamorphic mode on our Todd AO anamorphic lenses..
have a look.. let us know what you think! LAID IN AMERICA CHOOSES CINE KOWA ANAMORPHIC LENSES FROM LENSWORKS RENTALS! Big thanks to cinematographer Akis Konstantakopoulos for using our set of kowa cine prominar anamorphic lenses on the upcoming "Laid in America" feature starring 2 huge youtube stars Olajide Olatuni and Caspar Lee. Check out a fantastic Skateboarding spot shot by Salt Lake Creatives Nate Gunn and DP Nate Balli for Quarterly Collective and Gold Coast. This production used only the 40mm T2 and 85mm T2 Anamorphic lenses. The Fujivision and Nipponscope lenses employ Shiga Anamorphic Front lenses and canon and olympus spherical lenses. the result: gorgeous footage with awesome depth and flares! DP Mike Reyes Shot this beautiful Music Video For Jon Bellion on our Vintage CineOvision / todd-AO set of Anamorphic lenses. K-35 sphericals with Anamorphic fronts.. Fantastic 3D looks with great sharpness, flaring and shallow depth of field..!